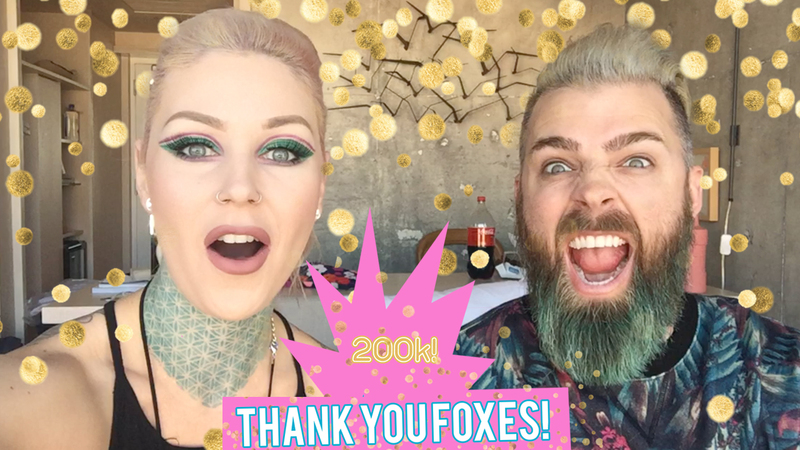 We did it Foxes, we're at 200k! Thank you all for being so supportive and giving us your love and attention. We appreciate YOU. Here's to 2016! Let the Fox Fam grow! Let us know in comments what YOU wanna see in 2016. What brands would you like me to try out? What videos do you guys wanna see us do?